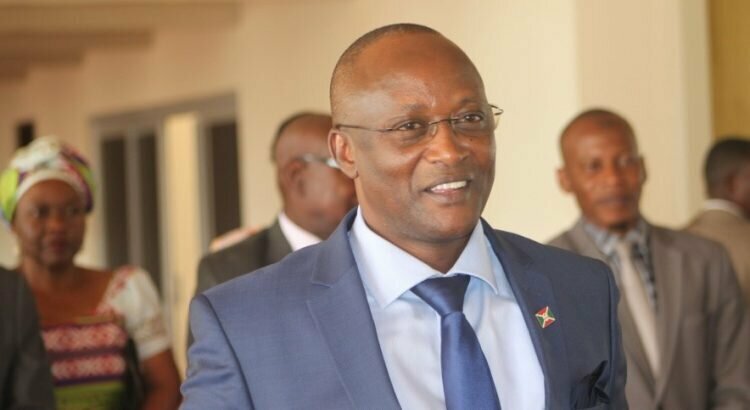 BUJUMBURA February 27th (ABP) – Burundi’s First Deputy President Gaston Sindimwo returned to Burundi on Saturday February 24, 2018, after a working visit to Uganda where he represented the Burundi Head of State in the 19th Summit of Heads of State of the East African Community (EAC). In the summit, he said, they analyzed some items about funding for infrastructure development and health. In that regard, Burundi presented five of the seventeen projects that have been prioritized for this year. The five projects presented include the construction of the Uvinza-Musongati Railway, the expansion or rehabilitation of the Bujumbura Airport Railway and the construction of a Rusizi III hydraulic center. 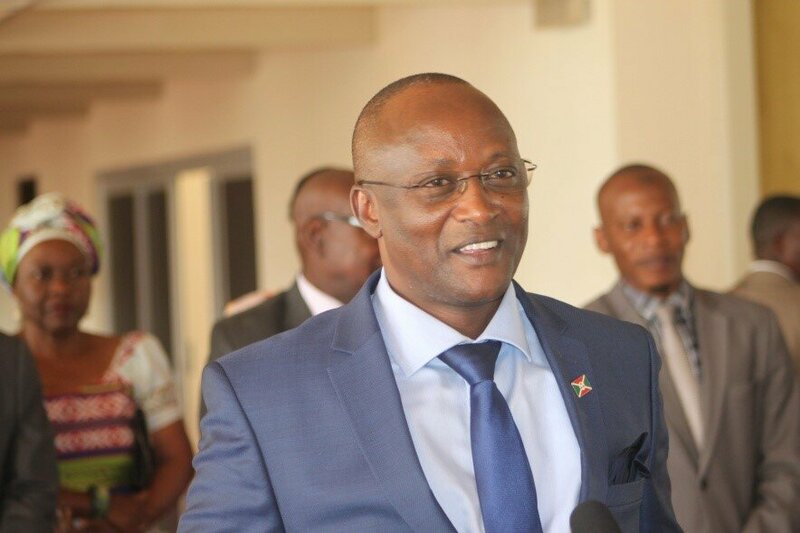 In terms of health, a nutritional center will be built in Burundi specifically in Bujumbura. Regarding the ordinary meeting of the Heads of State of the EAC countries, they analyzed the life in general of the countries of the African representation and reviewed the EAC general situation. He also indicated that there has been a change in representativeness. Previously, he said, each country was represented by five deputy secretaries, but currently each country will be represented by two deputy secretaries to limit the operating costs of those secretaries. At the end of the retreat, the first Deputy President of the Republic of Burundi indicated that they listened to Benjamin Mkapa’s report in relation to the inter-Burundian dialogue that takes place outside the country.